These days our supermarkets shelves are literally awash with an almost infinite variety of food products that are marketed as superfoods. But what exactly are superfoods and what makes a food a superfood? Time to find out! Superfoods are pure, ancient foods, created by the force of nature. They are found in some of the finest, most remote and untouched corners of our planet, where they have been harnessed by indigenous cultures for thousands of years. Superfoods are by definition low in calories and rich in beneficial nutrients, making them an excellent choice for those wishing to pursue a healthy lifestyle. 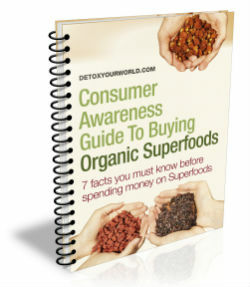 There is however, no legal definition of superfoods, which can lead to significant confusion. To help you identify superfoods the next time you go shopping, we’ve compiled a list of typical characteristics that most superfoods have in common and for why a food is recognised as a superfood. Superfoods contain a higher density of valuable nutrients (such as vitamins, minerals and antioxidants) than standard food. 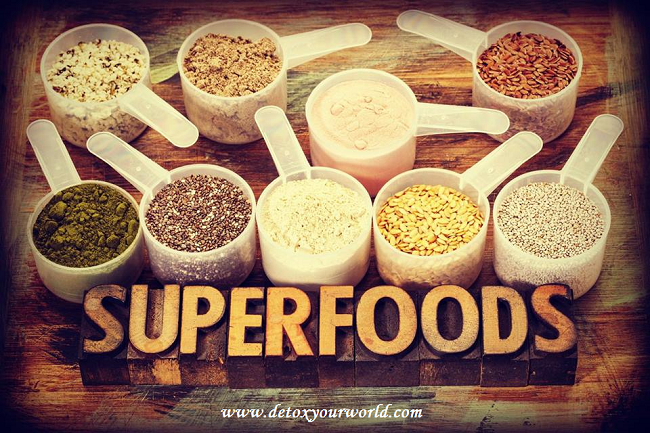 Superfoods also tend to contain a greater diversity of vitamins, minerals and other nutrients than regular foods. Take organic Incan berries for example - this super berry from Peru contains a huge array of vitamins (including vitamin’s A, C, B1, B2, B6 and B12), minerals (such as phosphorous), nearly twice as much fibre as dates and significantly more than blueberries, raisins or apricots, as well as an impressive 16% vegetable protein. As a rule, superfoods should be clean, hormone, chemical and pesticide free foods that contain absolutely no artificial additives. As superfoods are so packed with natural nutrients and free from damaging additives, they not only boast a more intense flavour, they’re also an incredibly useful addition to a vegetarian, vegan or rawfood diet. Such as versatile raw organic cacao powder, raw organic cacao beans, raw organic cacao nibs, raw organic cacao butter and raw organic cacao liquor. This powerful category of superfood includes potent supergreens such as organic spirulina powder and organic chlorella powder. For example, organic wheatgrass powder and organic maca powder. Such as vibrant organic goji berries and sweet, organic mulberries. These days there is also a wholesome range of superfood snacks available at most good superfood stores. These tempting snacks, such as raw chocolate and kale chips, are made from organic superfood (and often rawfood) ingredients and are simply ideal for on the go.